What are the Paradise Papers and why are they significant? The Paradise Papers placed the financial secrets of the world’s elite under the spotlight and those touched by the revelations were as high profile as Queen Elizabeth II of England and US Secretary of Commerce, Wilbur Ross. But what exactly are they, how did they come to light and why are they so important? The so-called Paradise Papers were a leak of 13.5 million documents, dating from 1950 to 2016, which revealed 350 million euros hidden in tax havens in the Caribbean and Pacific Islands. Most of the information came from databases belonging to the law firm Appleby, one of the most important companies in the world in terms of offshore finance. What does Appleby have to say? Coordinated by the International Consortium of Investigative Journalists (ICIJ), 96 media organisations carried out a one-year analysis of the documents, including the American, the New York Times, the Guardian and French newspaper Le Monde. ICIJ made a database available to the public, in which it combined information from the Panama Papers with the recently published Paradise Papers, where both could be consulted and connected with the name of a country, a person or a company. The leaks were transmitted to the German newspaper Süddeutsche Zeitung, the same media that received last year’s Panama Papers. The Süddeutsche Zeitung shared the documents with the ICIJ, who organised international collaboration and did not made its sources public (and had no plan to do so). The documents reveal that the web of tax havens is larger and more complex than previously thought. 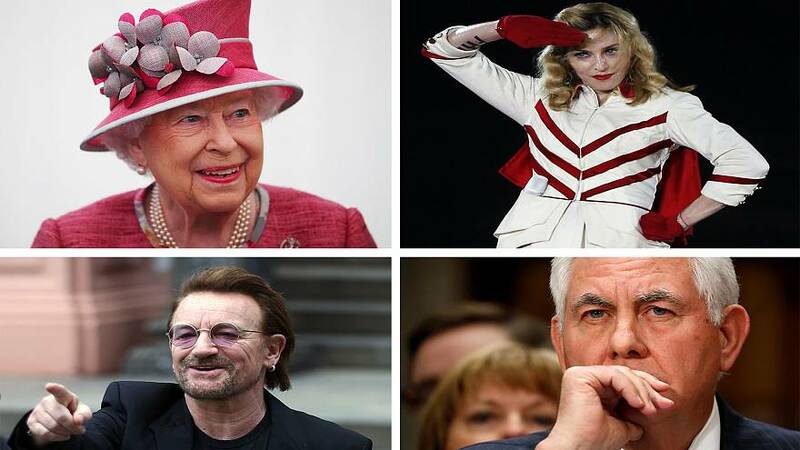 They also put names to a multitude of companies and people around the world who avoid paying taxes using artificial structures, among which are leading figures such as the Queen of England and Bono. It is the second-largest data leak in history, after the Panama Papers. Did the leak uncover illegal activity? No, it is not illegal to establish companies abroad. In general, companies do so as a measure of facilitating international operations such as purchases and mergers. The questions leaks like the Panama Papers or the Paradise Papers raise are not legal but moral; Is it right for a rich person to hide their money abroad to avoid paying taxes?